paradox in this era of globalization is that we continue to build walls to mark the borders between countries. Since the fall of the Berlin Wall, man has continued erecting walls across the world. 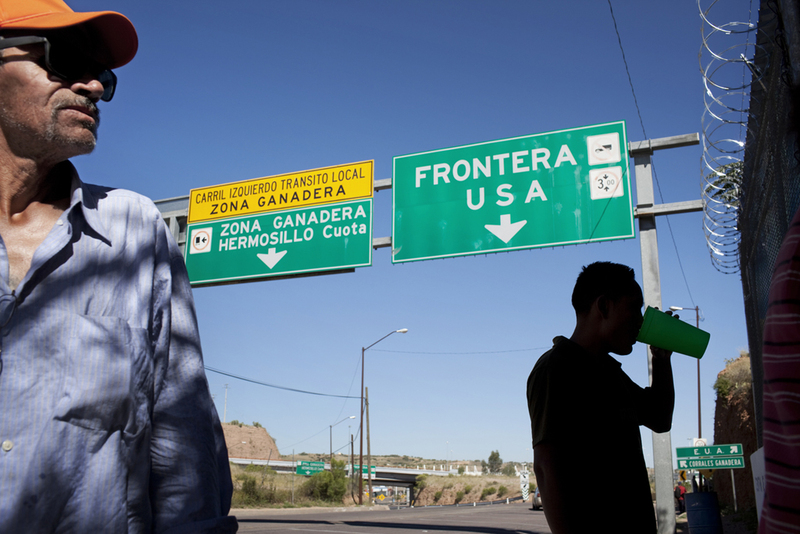 Martin Beaulieu traveled along the border between the United States and Mexico on the trail of illegal immigrants coming to live in the country of Uncle Sam.